Published by Mountainblog on 06/11/2015 . 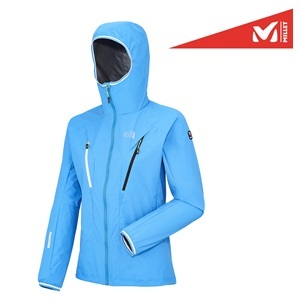 Fluid and extremely light action jacket for technical mountaineering. Exclusive Trilogy design, in WINDSTOPPER, Flex Comfort construction, ergonomic balaclava hood, two large quick-access chest pockets, zip closure.